Every time we photograph a mother-to-be, we are reminded of both the beauty and strength of pregnancy. Lindsay, after being pregnant with each of our two kids, can attest that every woman feels differently about being pregnant and it definitely comes with it’s ups and downs. But no matter what, pregnancy is a unique time in life and unlike anything a woman has ever experienced. 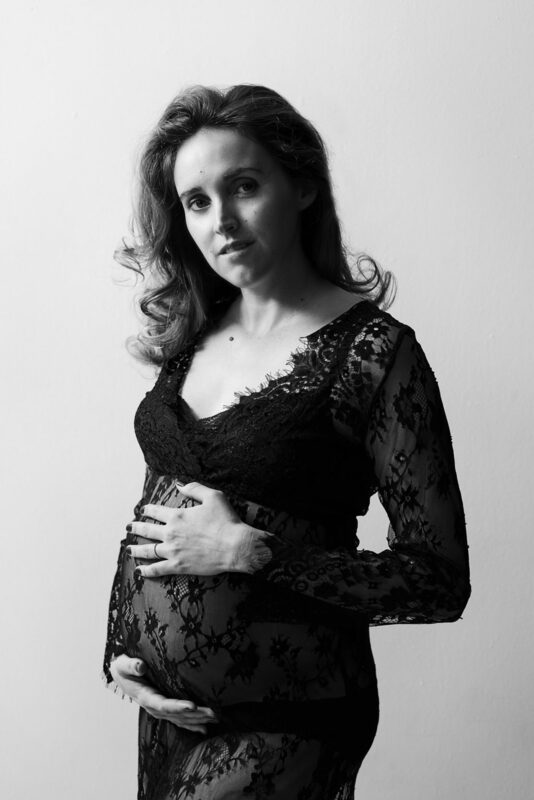 We feel such an honor to document and create timeless maternity portraits of the moms that enter our studio. Not to mention, we have the privilege to photograph some of their weddings first! Many of our couples call us for maternity photos and it’s truly such a pleasure to document them through these different stages in life. 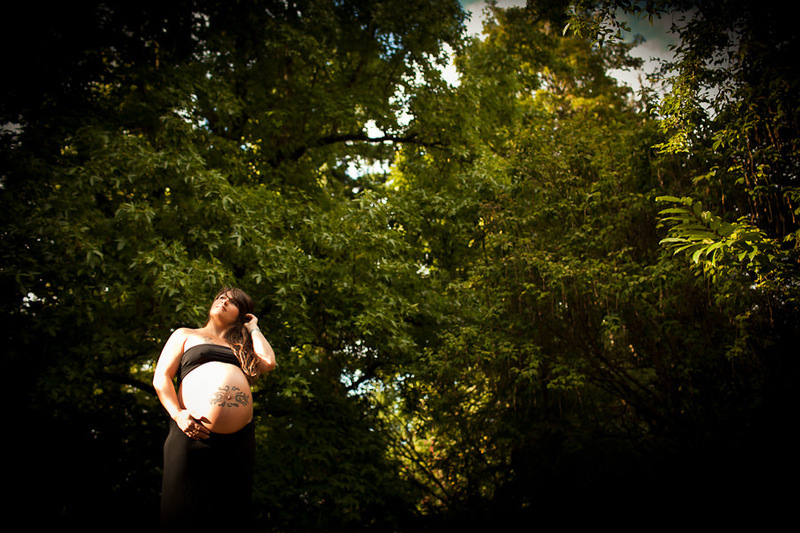 We wanted to give Austin and Isis both timeless and creative maternity portraits. Photos that expressed the wonder, joy, beauty, and gift of pregnancy and the journey into parenthood. Hope you enjoy them, and congrats to Austin, Isis and baby Isa! All photos by Portland maternity session photographer Daniel Stark.